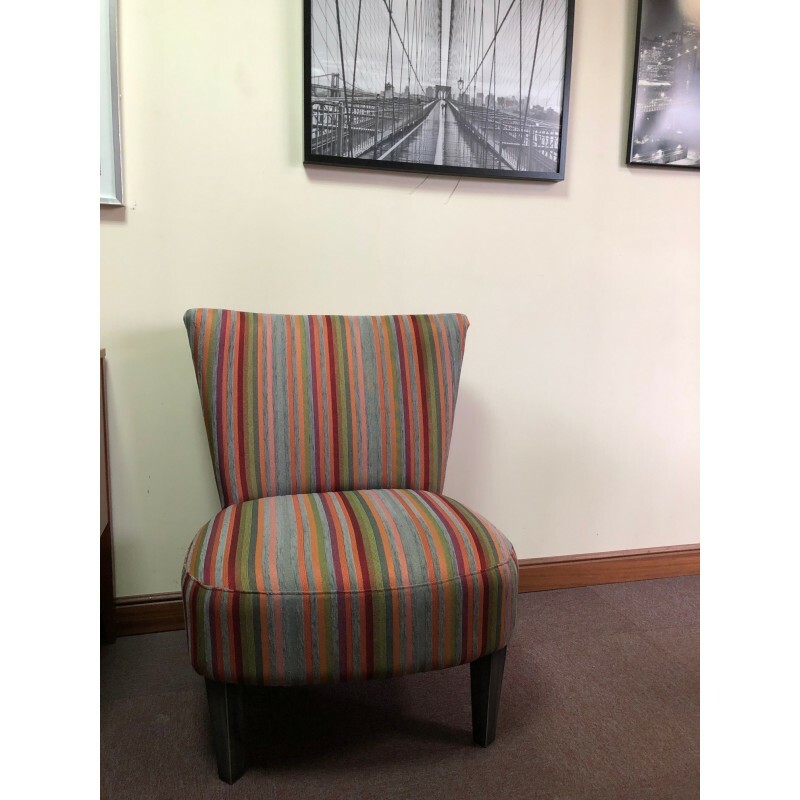 Do you want to bring joy ? 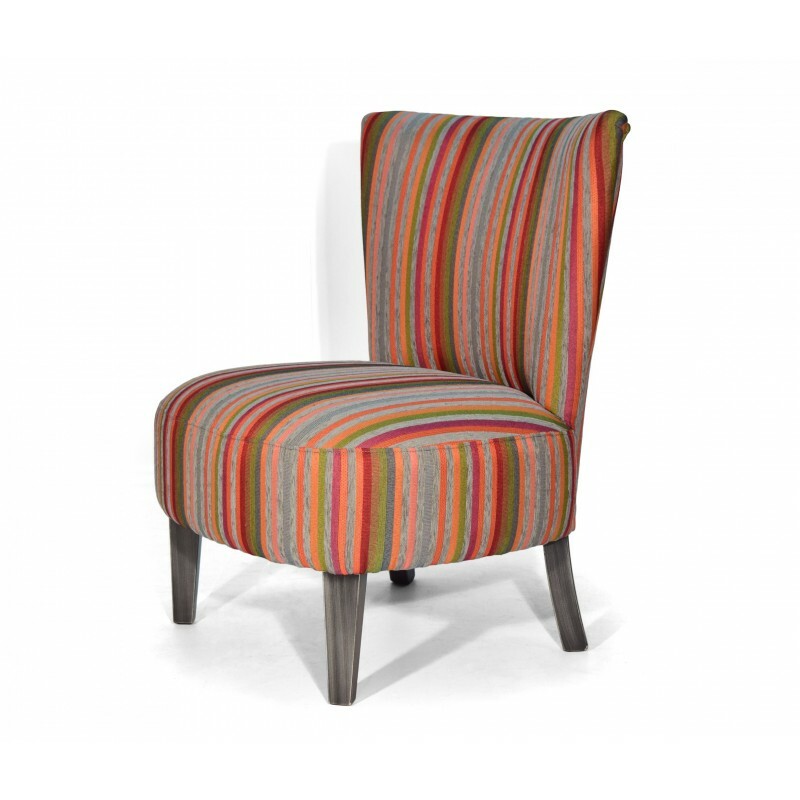 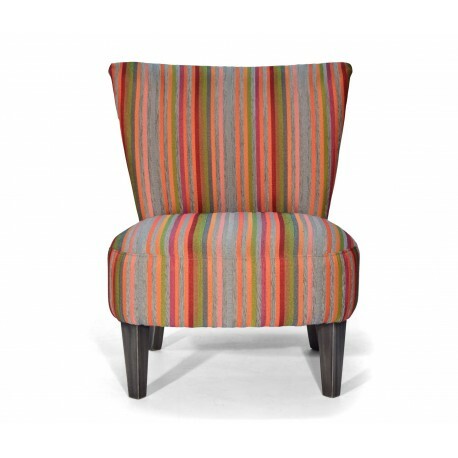 Choose Vence armchair with colorfull stripes ! 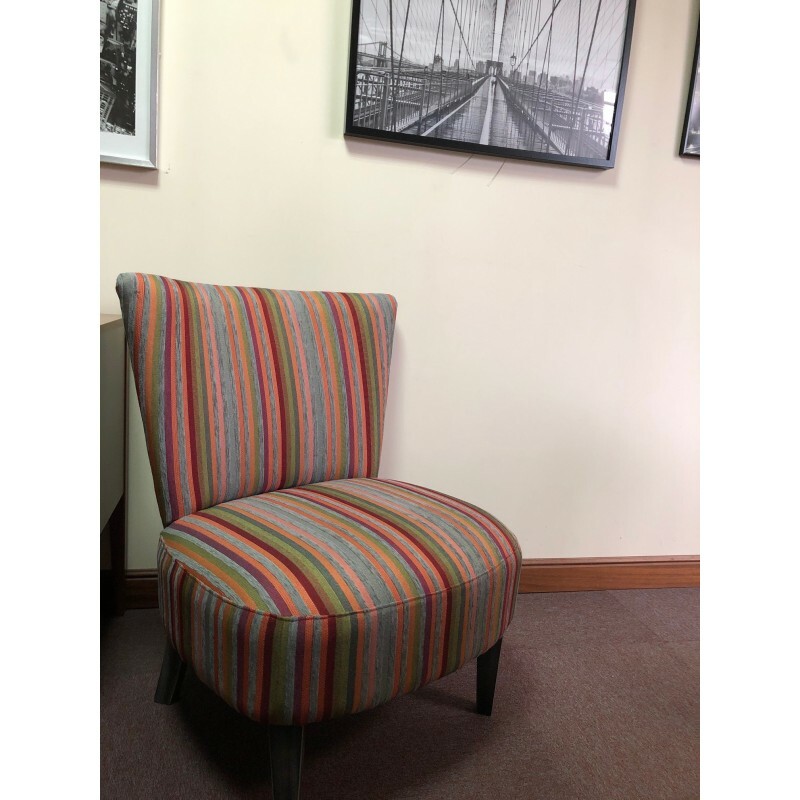 Dimensions : 69 (l) x 65 (d) x 84 (h) cm. 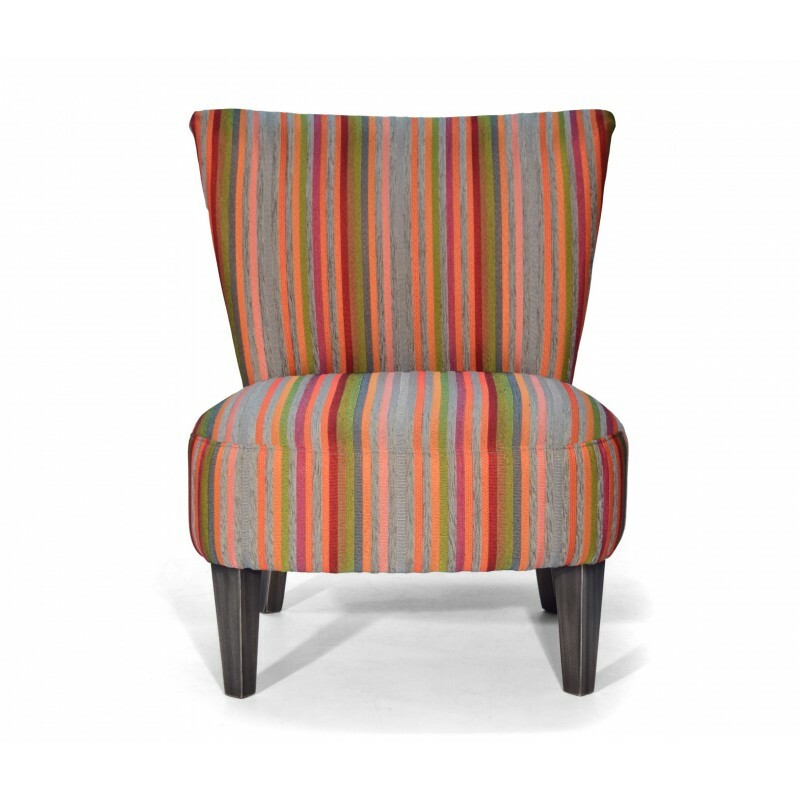 Very comfortable armchair Vence will find easily a place in your living room or your bedroom.